Monitoring needs a radical rethink. The complexity and agility of today’s emerging infrastructure demand a new monitoring strategy. 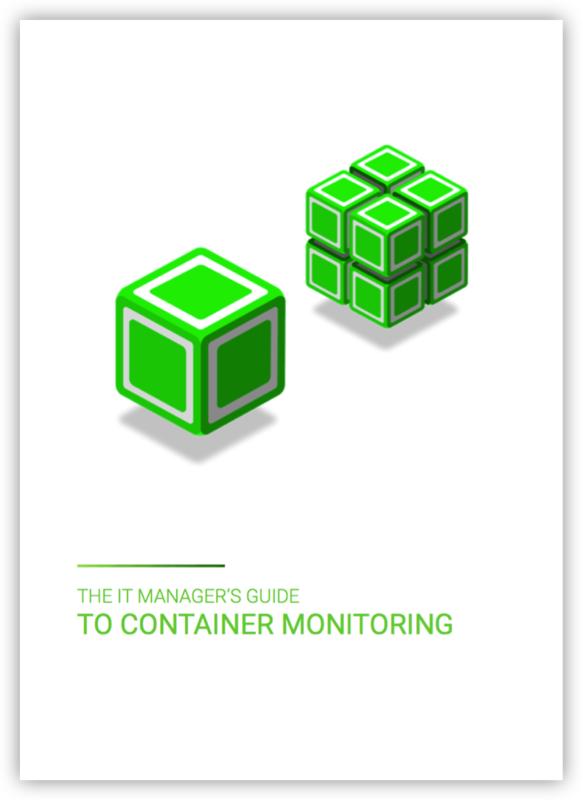 The simple and mostly static drill-down approach of traditional monitoring tools no longer works for modern infrastructures based on containers and microservices.